Fixed: style issue of the Update button on Minicart on Safari browser. Fixed: Header configurations via UB ThemeHelper did not work properly. Fixed: Spacing issue of shopping cart on Safari browser. Fixed: Style issue of the main product image on product detail page on Safari browser. Updated with the latest UB Mega Menu ver 1.0.9, with improved off-canvas menu. 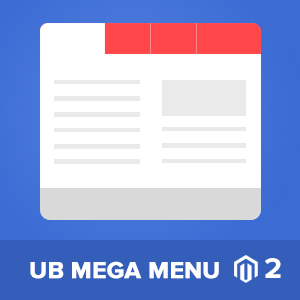 Updated with the latest UB Mega Menu ver 1.0.8, with improved off-canvas menu. Fixed: [mobile] style issue of the Add To Wishlist on the product detail page. 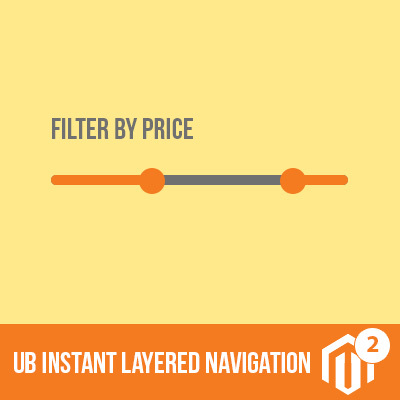 Fixed: Automatically switch to default color when selecting a new store. Fixed: still show the reviews on the quick view popup when setting the Rating = No.